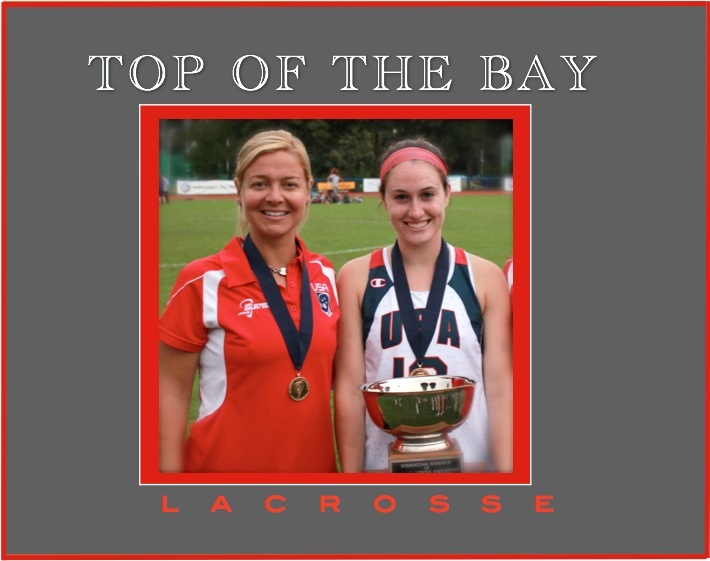 **Top of the Bay Staff is the best staff assembled in Harford County. Our staff includes High Level Collegiate Players and High Level High School Players. 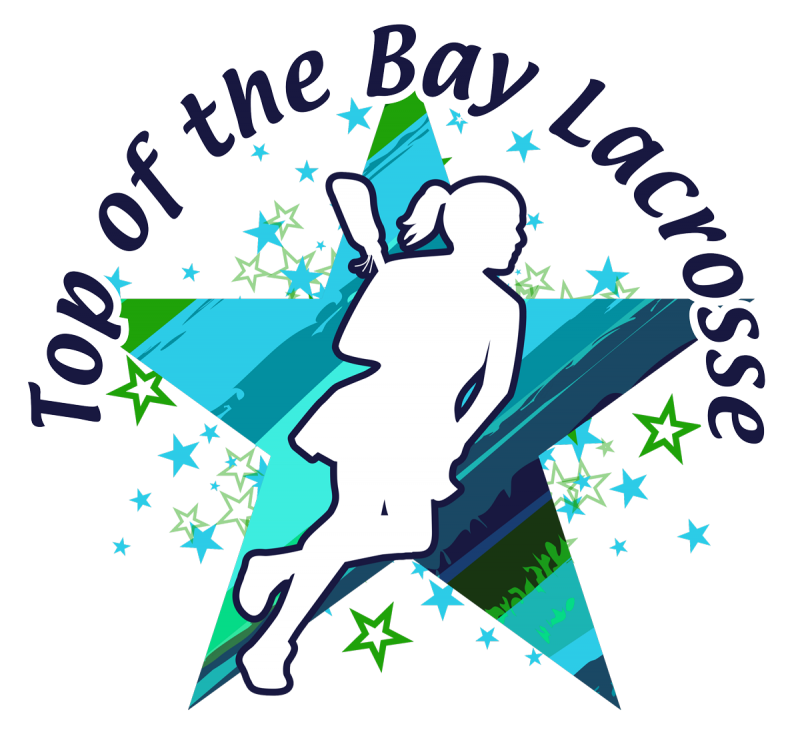 Top of the Bay Academy provides young lacrosse players the opportunity to learn from the best lacrosse players in the game today. Our staff teaches the most current techniques as well as the understanding of those skills. Our staff creates an atmosphere where players can learn and try new things as well as have a great time and make new friendships in lacrosse. 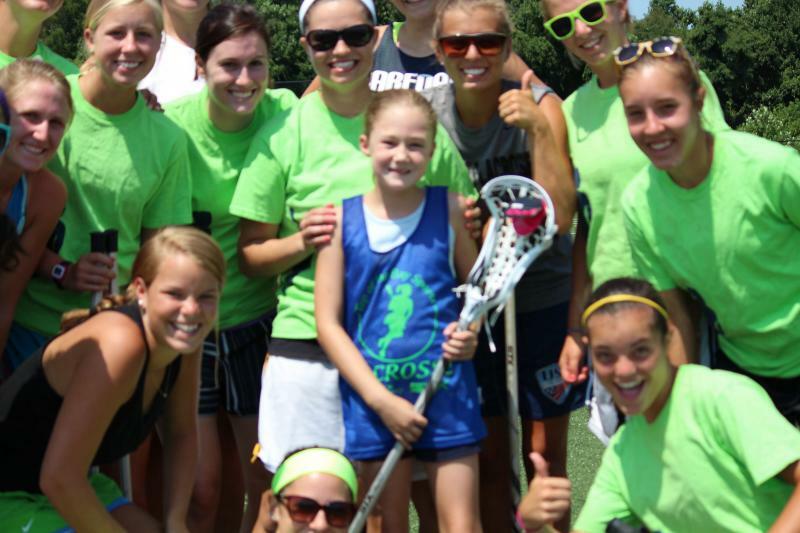 We look forward to the opportunity to work with your lacrosse player this summer!